Yes times about four thousand. 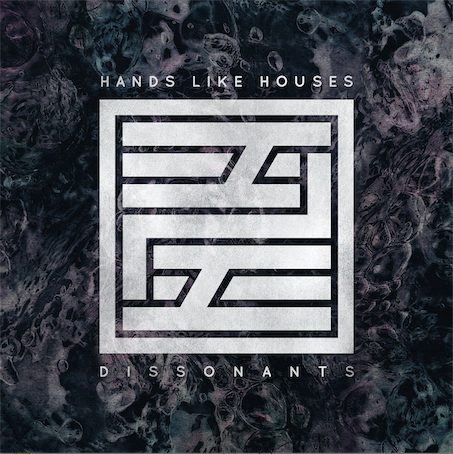 Hands Like Houses' new album, "Dissonants" is shaping up to be one of the best releases of the year. The record's first two singles, "I Am" and "New Romantics" blew us away with their arena sized choruses and sick hooks. Now "Colourblind" has done it again. 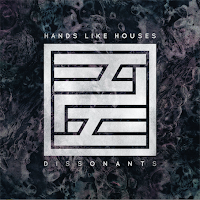 To preorder "Dissonants" click the following (link). To read reviews of previous singles, "I Am" and "New Romantics" click the respective links. 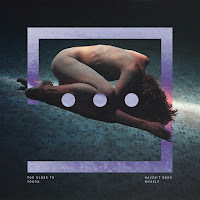 As the band test the waters, "Colourblind" bridges the gape between the old and the new. It's got a little bit of "Ground Dweller", a little of "unimagine", and integrates itself into the collection of "Dissonants" singles well. Like "New Romantics" it has a a very ambient quality to it. The opening is especially airy, with an piano melody to die for. Heavier guitars and bass back the light notes before pulling back for the verse. In a similar fashion to Tonight Alive's "Drive", the percussion takes on a sort of "folksy" quality. But they constrain those drum lines to verses, instead of making the mistake to use them throughout the song. There's no real way to describe the sound, other than to just listen. 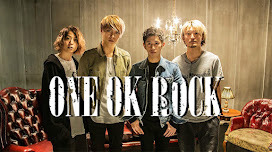 It gives off a similar vibe that could be found in the band's acoustic EP, particularly in "Shapeshifters" acoustic version. Hands Like Houses' songs "This Ain't No Place..." and "Antartica" are heard in the choruses. Piano lines, twinkling like stars (to get really creative on you), and minimal electronic effects build to a soaring crescendo. It's all the theatrics from "Ground Dweller", paired with some of the band's heavier influences. And while we were anticipating more songs like "I Am", we weren't expecting this song's breakdown. If you thought "I Am" was heavy, well get ready for a shocker. Trenton Woodley must have spent the past two years honing his unclean vocals. While they aren't unclean like say Matty Mullins' or Vic Fuentes' vocals are, they are definitely a change from Trenton's usual style. And yes, the band once said they wouldn't ever do the screaming. But they get a pass from us since it sounds so incredible. This is the song that the majority of HLH fans will instantly love. While "Colourblind" is a big step up from previous songs, in grandeur and production, it doesn't loose the HLH charm we all love. There's plenty of familiar moments, but not so many that this feels like a carbon copy of past work. We are pleased to say it's about a month until the full album is released. Definitely shaping up to be the best album of the year, thus far. But then again, when has Hands Like Houses ever disappointed? Never. Recommended to fans of Pierce the Veil, SECRETS, and There For Tomorrow (rip). The only thing we'd like to request is a stronger keyboard presence. It seems like that instrument has taken a backseat since Jamal Sabet's departure.